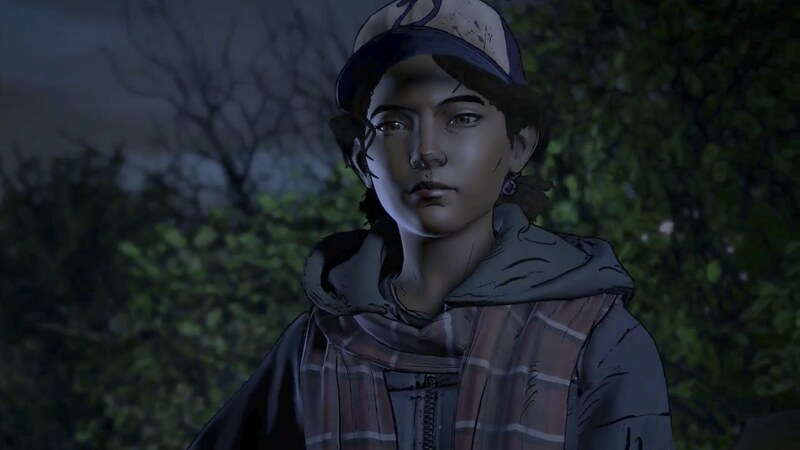 It’s almost time for Clementine’s story to end… for the third time. The finale for Telltale’s The Walking Dead: A New Frontier is coming next week, and by the looks of the new trailer they’re holding nothing back. 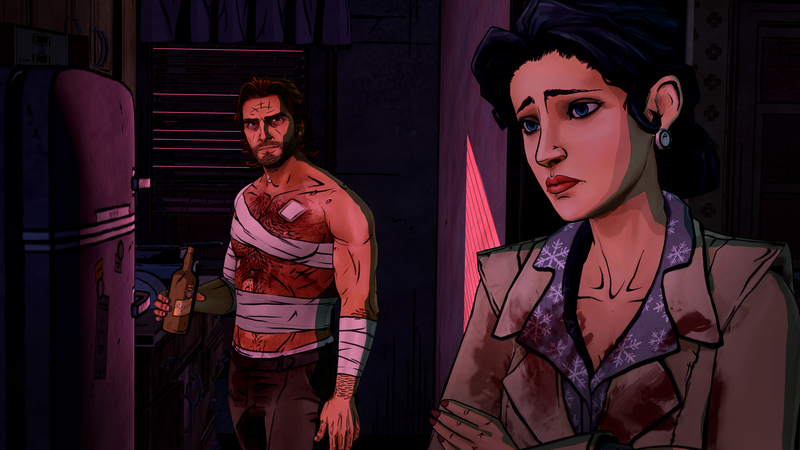 The lives of Javier, Clementine and everyone they care about hang in the balance as Richmond descends into madness. As everything around them crumbles, it will be the choices you made throughout the season that will determine their fates. There also looks to be a scene where the protagonists will fight zombies on a motorcycle, which is pretty sick. 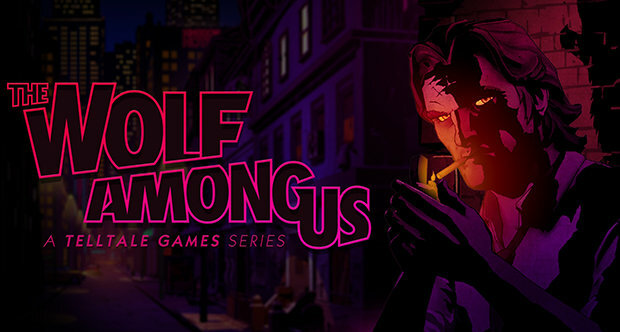 Episode 5: From the Gallows will be available May 30 for $4.99, or as part of the season pass.